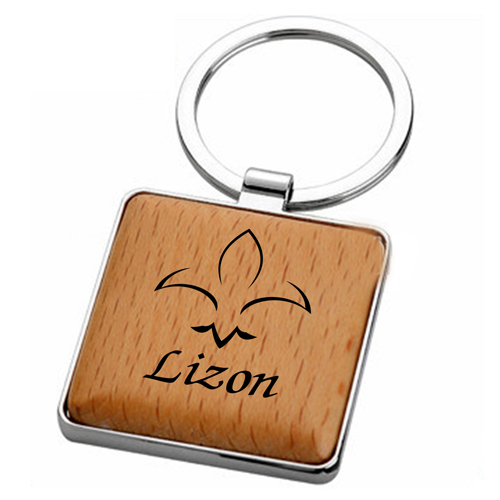 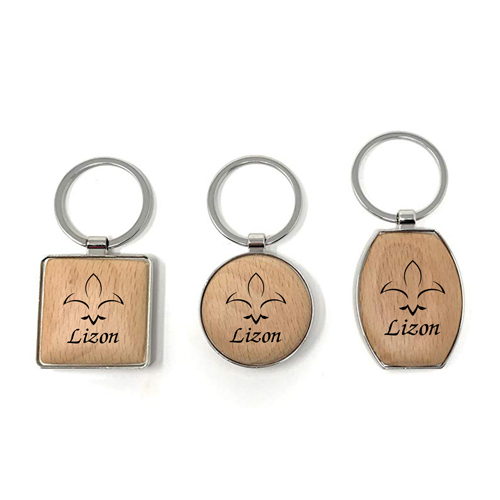 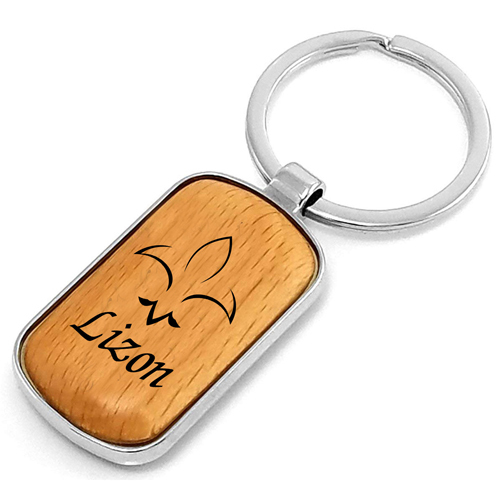 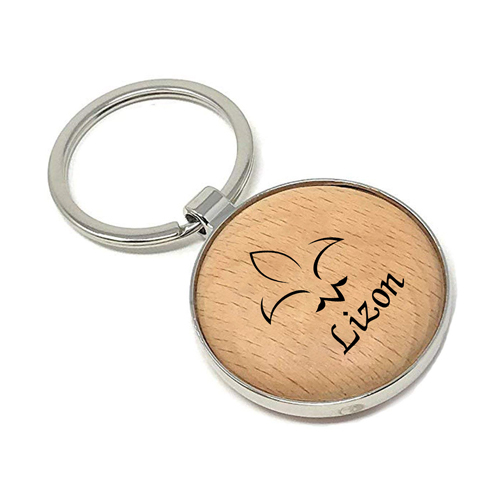 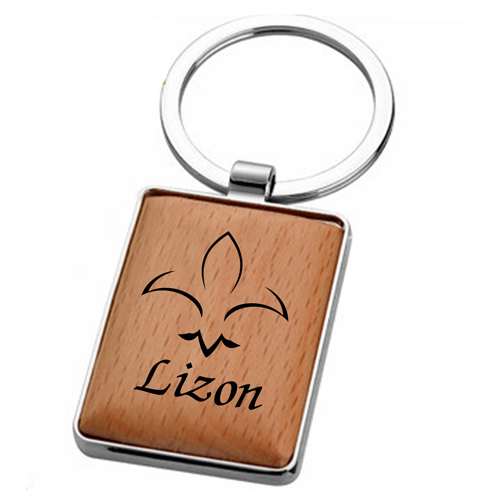 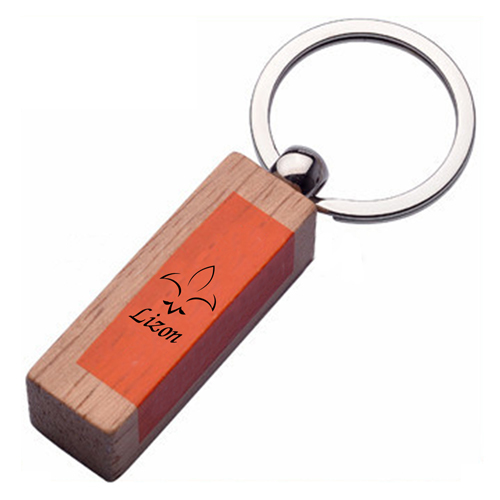 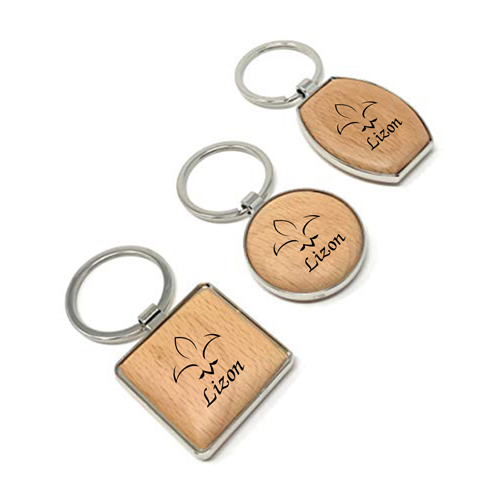 Wooden keychains are eco-friendly products because it is made of wood and it doesnot cause any harm to the environment. 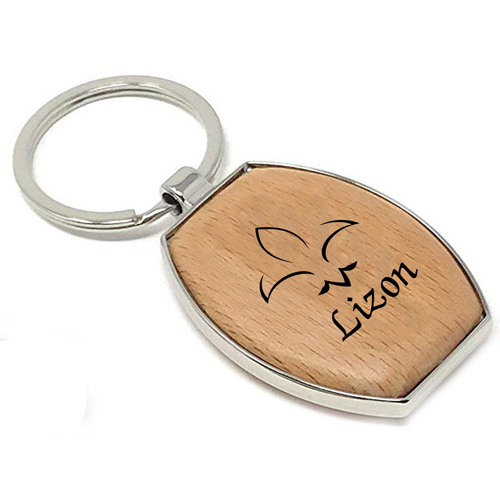 This product has rounded corner which looks classy and trendy when it is carried in hand or tucked in the belt of any individual. 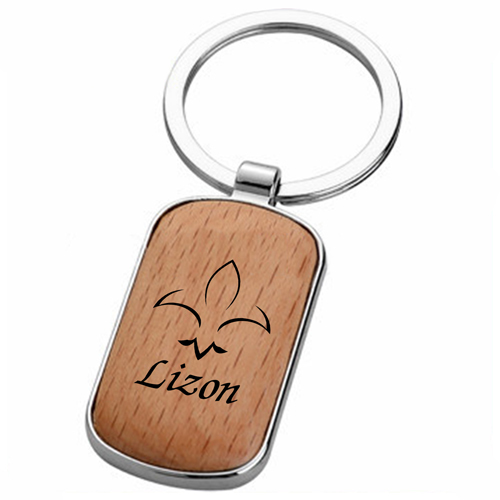 The metal ring is sturdy enough to hold various keys which may differ in size. 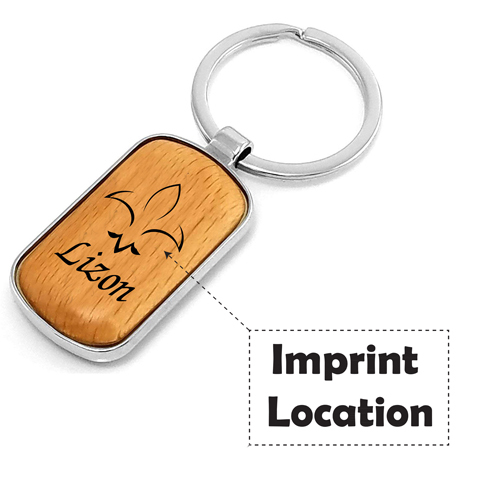 This product is useful for effective promotion and widen the brand name of any organization because they can reach more target audience with this product.